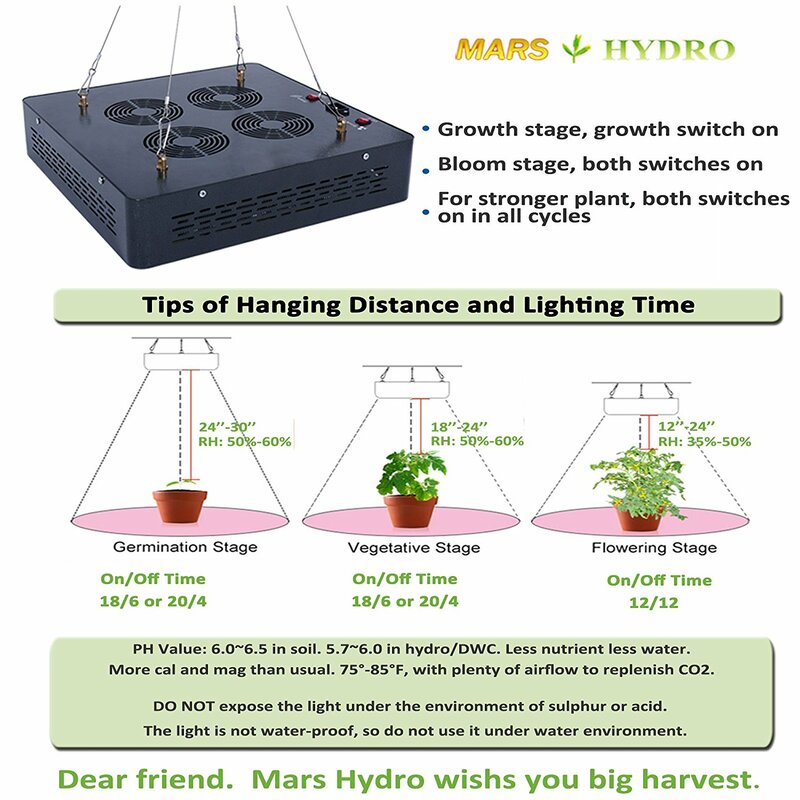 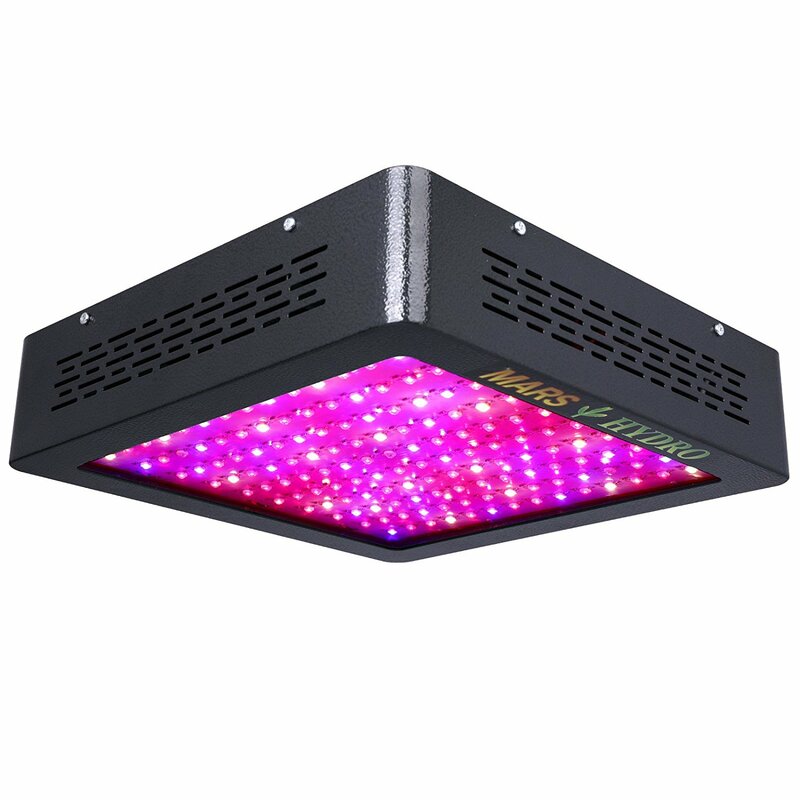 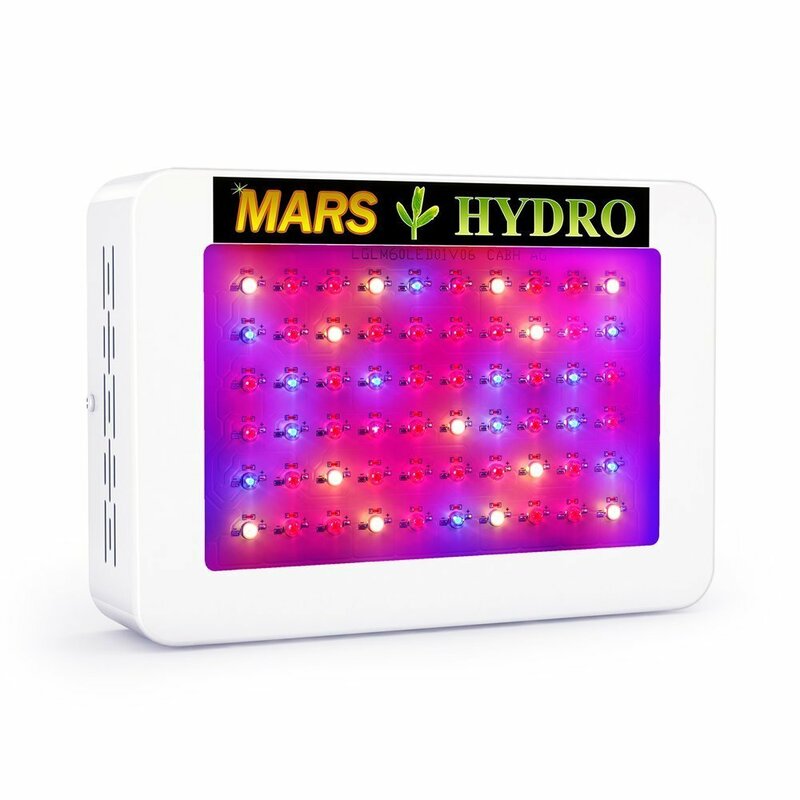 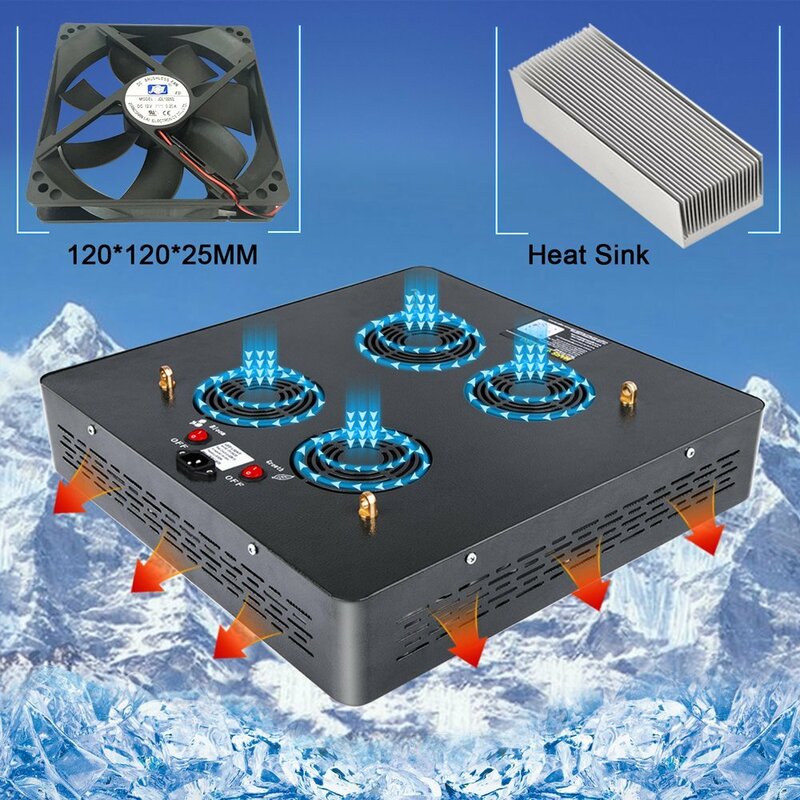 MarsII 700W led grow light selects superior optimal full spectrum, maximize resin and really THC yield, and run fairly high red light levels which is favored by many growers. 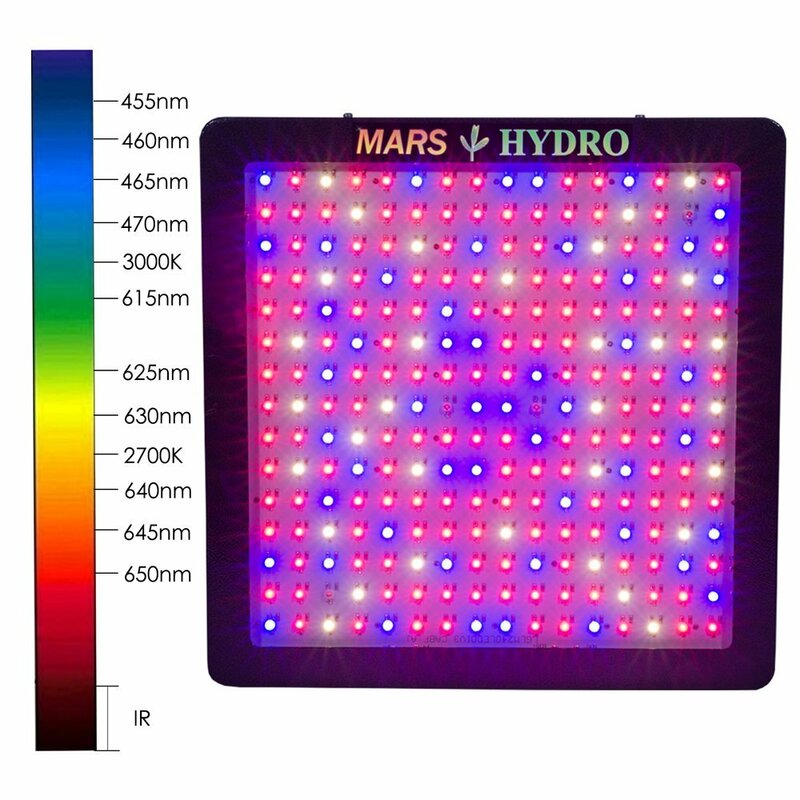 3 pieces IR leds are also included to promote cell division. 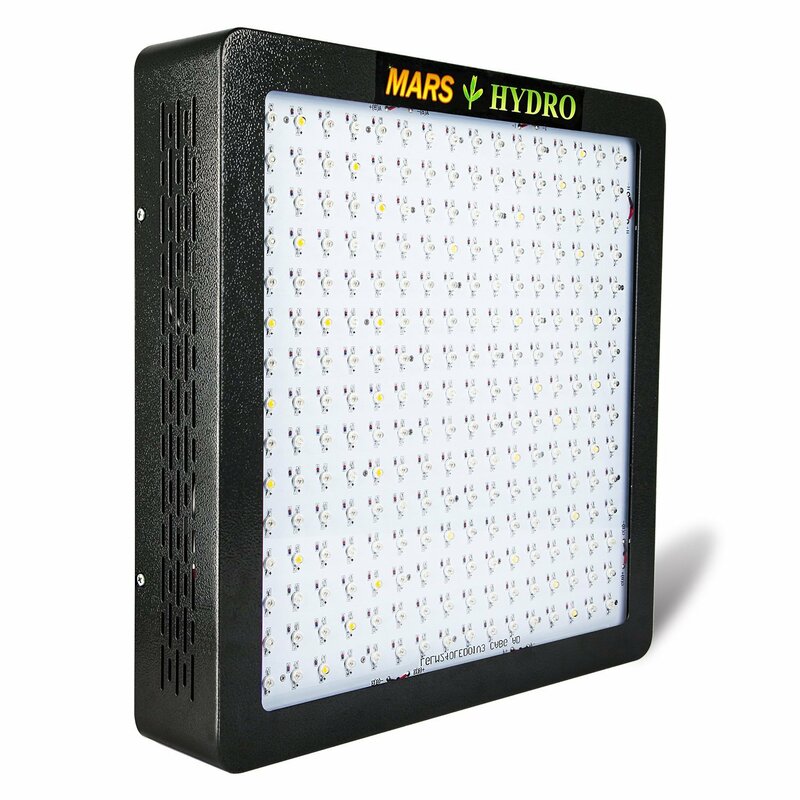 350Watt HPS grow light replacement, and consumes only 283watts. 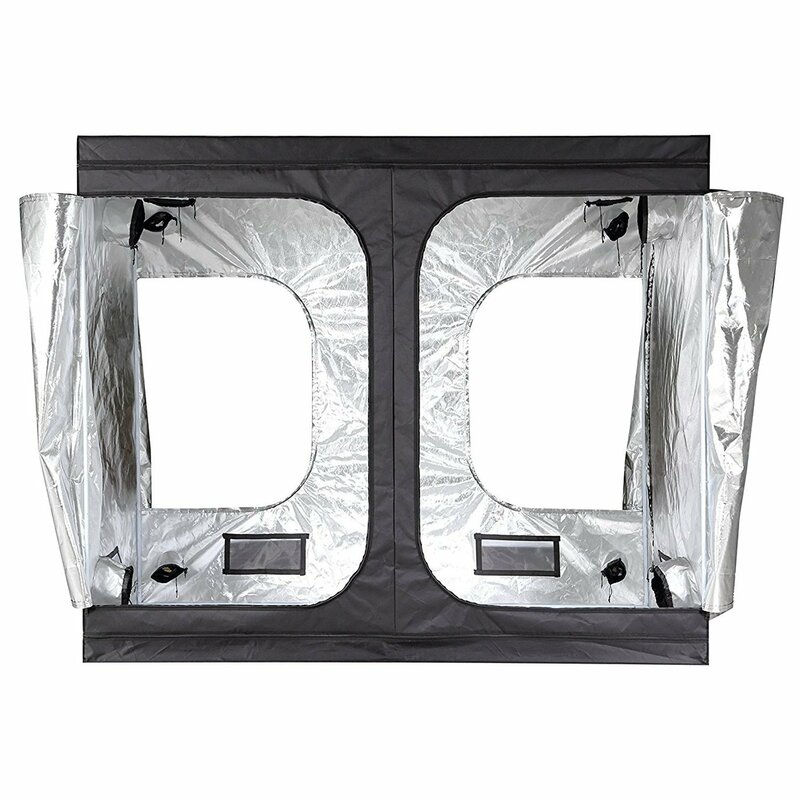 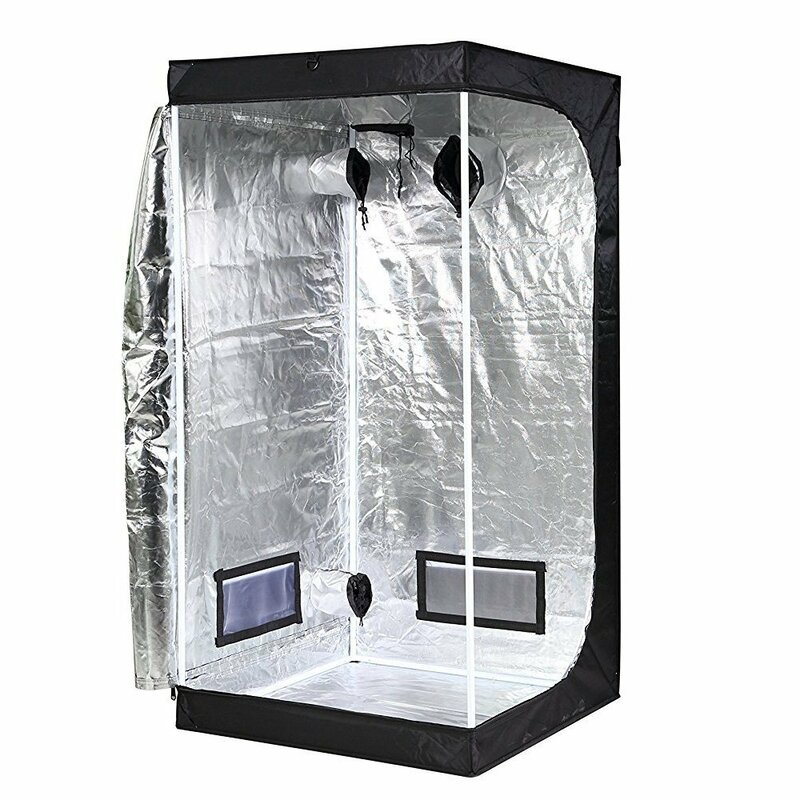 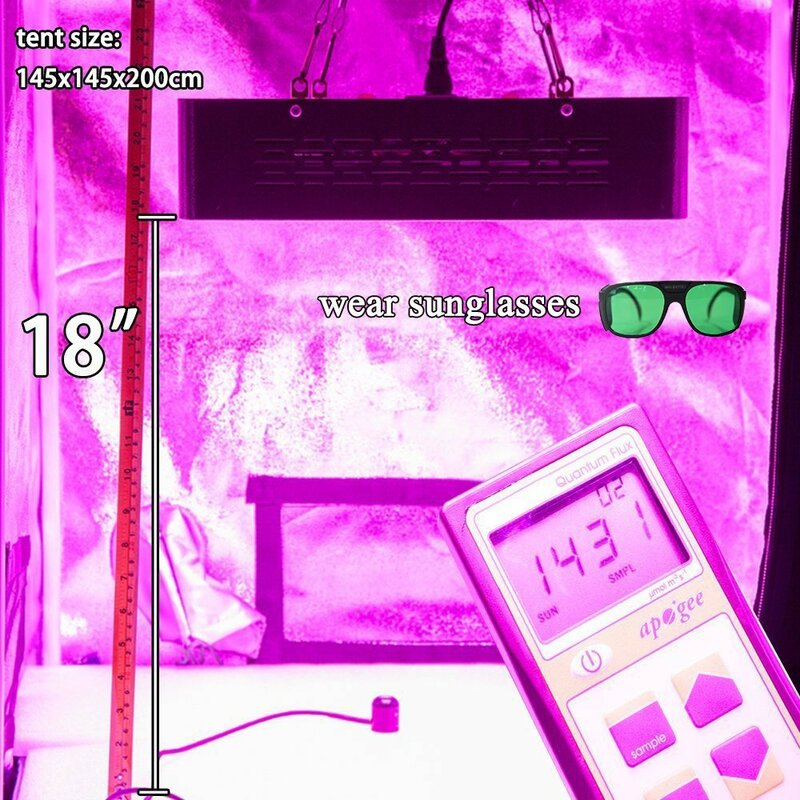 Perfect for 3.5’×3.5’ veg,3’×3’flower grow area and good for Mars Hydro 100 x 100 x 180cm grow tent. 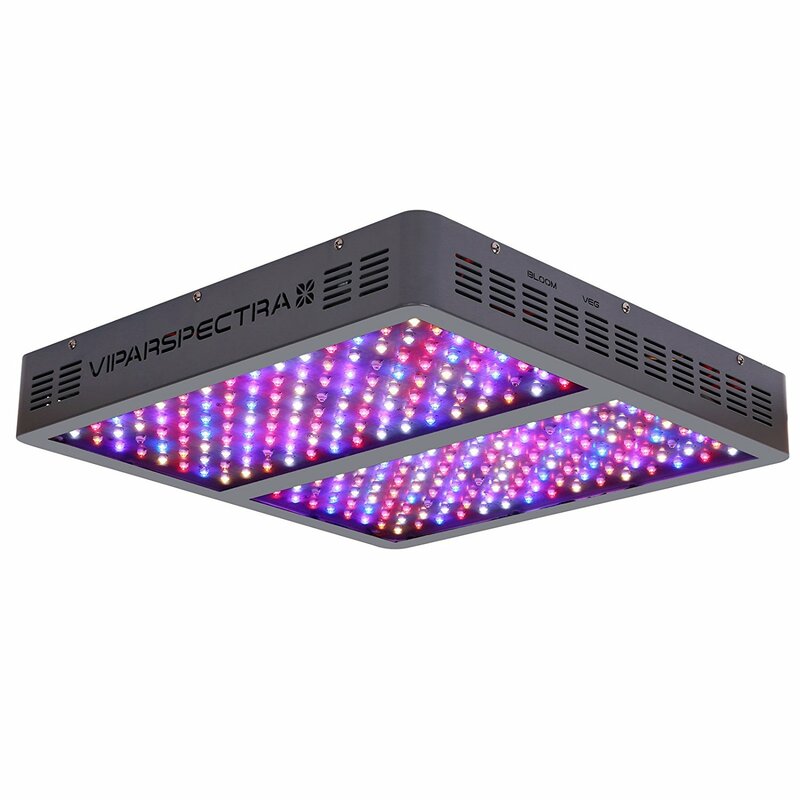 Unique selectable VEG and Flower switches added to assist indoor growers adjusting spectrum according to planting stages. 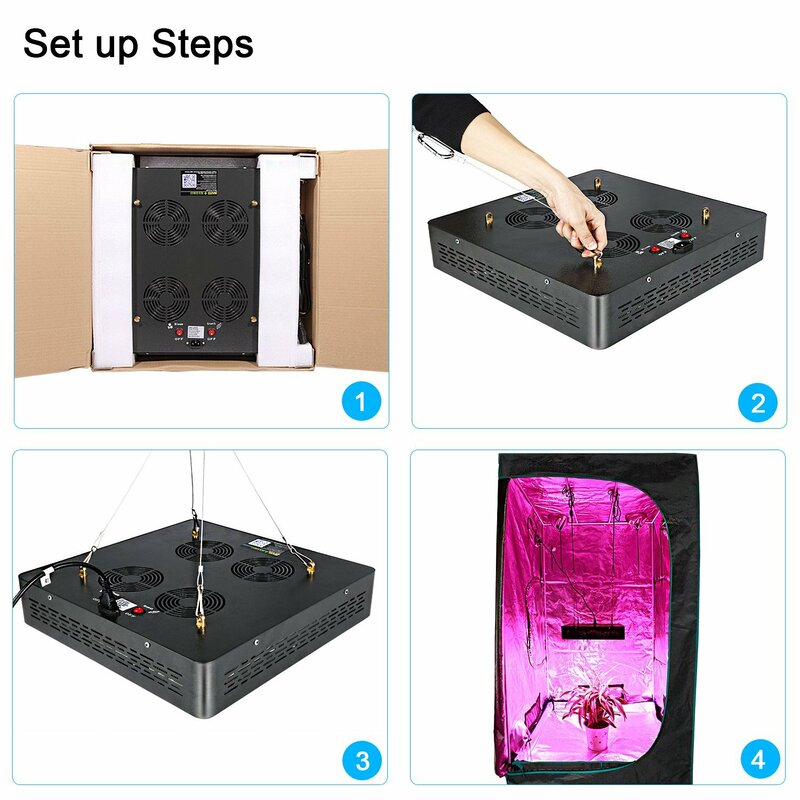 Whole light is ETL certificated, Plug with VDE and UL Certification wires.